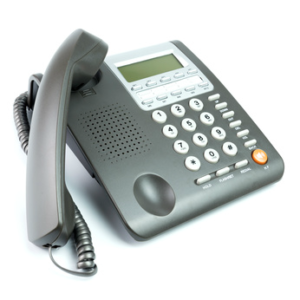 Services: calls, phones, office tasks, domains...Remote Business Help. We passionately serve small businesses that dream BIG. Our wide range of support services focus on phone calls, as they are one of the best tools in building and nurturing business relationships. Related new business development, office functions, and web presence are also supported. It all starts with one call. 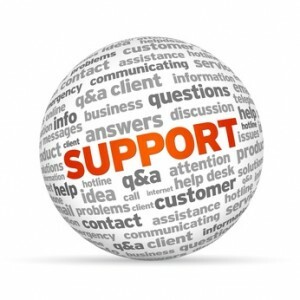 At Remote Business Help, LLC, we provide engaging, friendly phone call support to our clients’ prospects and customers. Outbound phone calls revolve around appointment setting, event leads follow-up calls, prospect qualification, conducting market research, surveys, phone screening interviews, as well as mystery shopping calls. Current inbound support is focused on a few amazing clients at a time, to give them the attention they deserve. Incoming calls include: answering service, customer fulfillment services, as well as the direct response support generated through the web, events, telephone and personal interactions. Our goal is to sound like we are a part of each client’s team. When time and employees are valuable, we are happy to step in, listen to complaints our clients would rather skip, email required information, reach out to event sponsors, exhibitor leads, set appointments, etc. While there are a number of call centers that support large companies, we love working with start-ups, entrepreneurs and small businesses. Small businesses owners are passionate, innovative and have intimate understanding of their customer base. They know that their bottom line depends on building relationships. When you prefer to have no employee overhead and still need office support, count on us to handle your office operations and administrative functions remotely. Choose your monthly hours, days, weeks, months or even a year. No commitments beyond your project timeline. If you are just starting out or on a tight budget, there is no reason you can’t sound BIG. Ask us about an affordable phone system solution with small business in mind. Or, simply get additional local phone numbers. You’re in charge. Whether just starting out or have been around the block, you already know that customers are searching for products and services online. When you need to be on the web, visit our domain and web hosting store. 24/7 US based support will assist in finding that ideal web presence solution you may be looking for. We believe that each company’s needs are unique. Let’s discuss yours. Our remote business help office is located in sunny Florida, USA. Call us at (810) 545-8310 or use our “contact us” page to reach out. Our office hours are by appointment only.